Barclays’ smartphone app, Pingit, which launched recently, is now available for corporate customers. Clients will be able to receive payments from customers using just a smartphone, serving as an alternative to cash, cheque, or bank transfer. The bank is touting it as an easy and convenient way for customers to pay off bills, though there may be some hesitance at first for consumers to trust their handsets with such tasks. 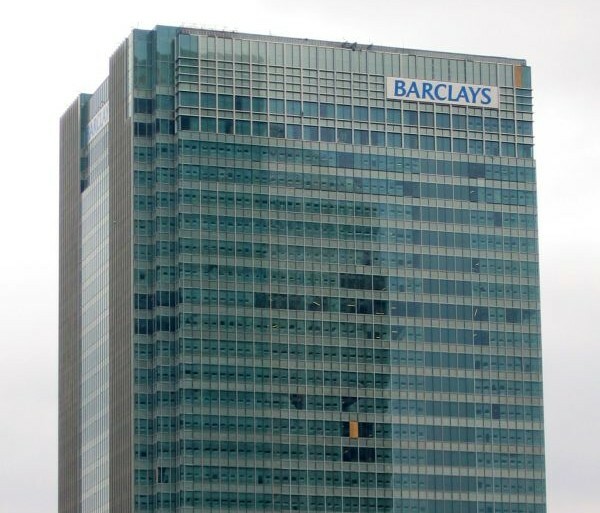 Another option Barclays is providing for businesses is the chance to register for unique Corporate IDs or Premium Corporate IDs for the service. Companies will also be able to register for Quick Response codes, which too will be linked to a Barclays corporate current account. They will be able to use these on statements and invoices, so customers can use Pingit to quickly initiate payments. Businesses will also be able to generate QR codes for specific customer reference details, so that when a customer initiates a payment through QR, it will take all the required reference data with it. Barclays believes that its customers are looking for ‘accessibility and ease’ when dealing with their finances. According to the bank, Pingit is just the ticket. John Kelting, head of products at Barclays Corporate Banking, said the app gives customers a “clean, straightforward and safe way” to pay bills just using their mobiles. “With the payments landscape rapidly evolving and expectation of immediacy of payment among consumers growing,” Kelting said, “the need for businesses to look for new and innovative ways to meet consumer demand – and streamline payment processes – will become increasingly important”. We imagine, whether consumers want it or not, contactless and instant mobile payments will be foisted upon them, and as with most technologies, they will get used to it in the end. For now, they will be getting used to it on Android, iPhone, and Blackberry, where PingIt is available.